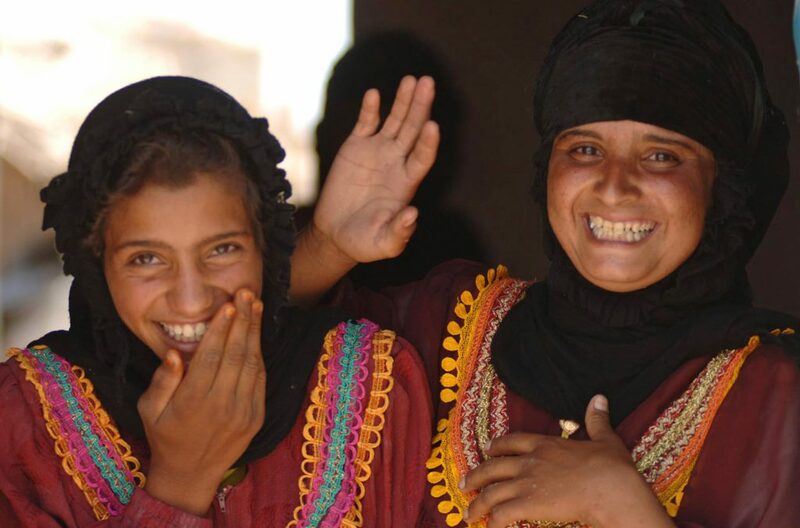 AMAR HAS BEEN WORKING IN AREAS OF CONFLICT AND INSTABILITY FOR MORE THAN 25 YEARS. 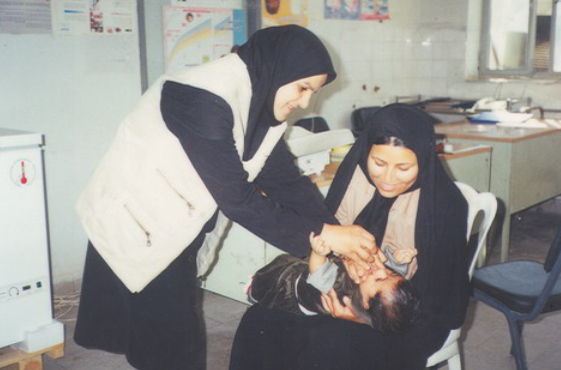 SINCE LAUNCHING AS THE ‘AMAR APPEAL’ TO HELP MARSH ARABS FLEEING SADDAM HUSSEIN’S PERSECUTION, AMAR’S ALL-LOCAL TEAMS HAVE STRIVEN TO HELP FAMILIES IN CRISIS AND TO RESTORE ESSENTIAL SERVICES. 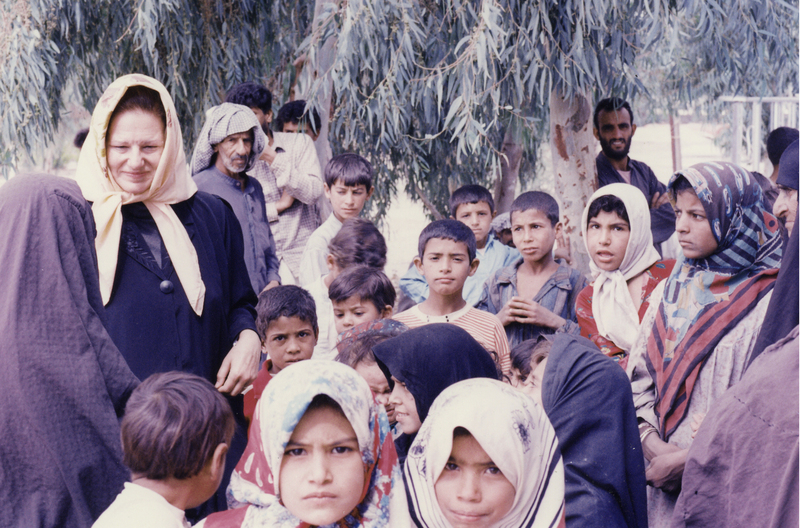 Explore AMAR’s history and learn about our 25 years of work in the Middle East. 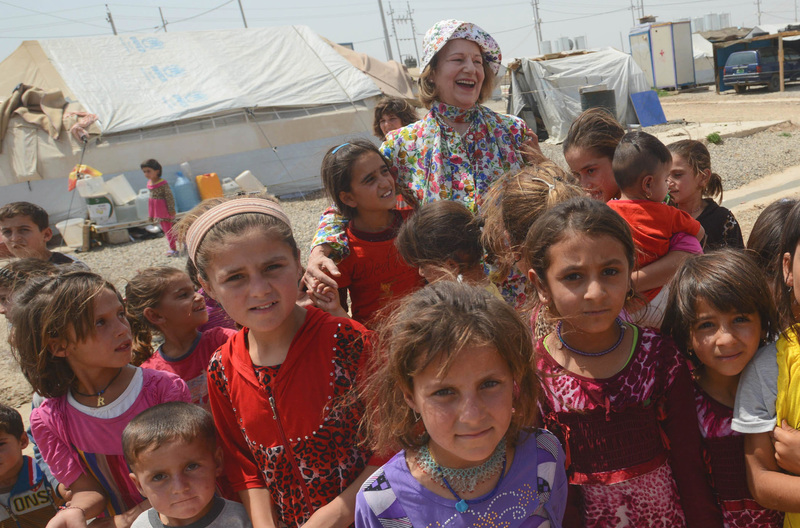 Baroness Nicholson, AMAR’s Chairman and Founder, marks AMAR’s 25th Anniversary. Help celebrate our anniversary by becoming a part of the AMAR story.